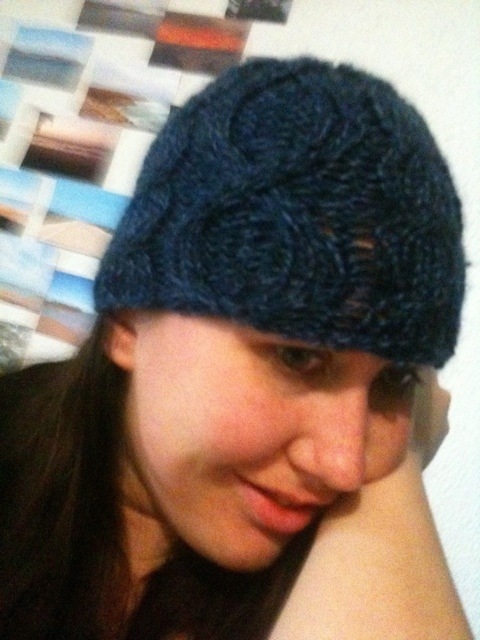 FO – an unoriginal hat and a minion hat. Ah the difficulty. It probably didn’t help that I didn’t have a set of 5 double-pointed needles. So I combined two sets of DPNs, 4 15cm metal ones and 1 30cm bamboo one. 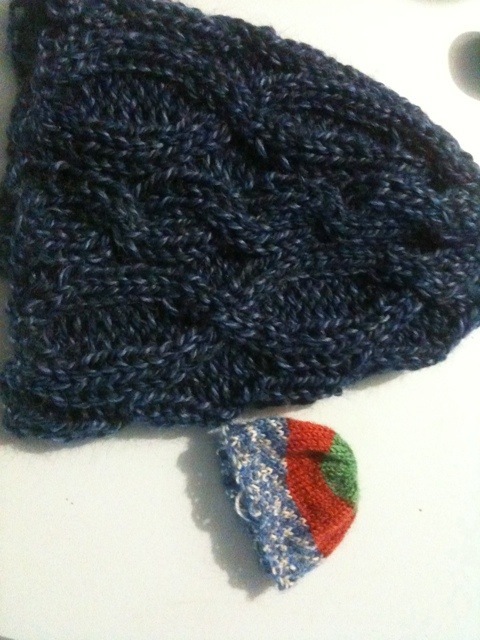 It made for an interesting knitting process. Although, I was very surprised at how quick it was. I was able to knock it off in a day. I struggled a bit with the cables and it probably stretches a bit too much on my big head, but I’m still happy with it. 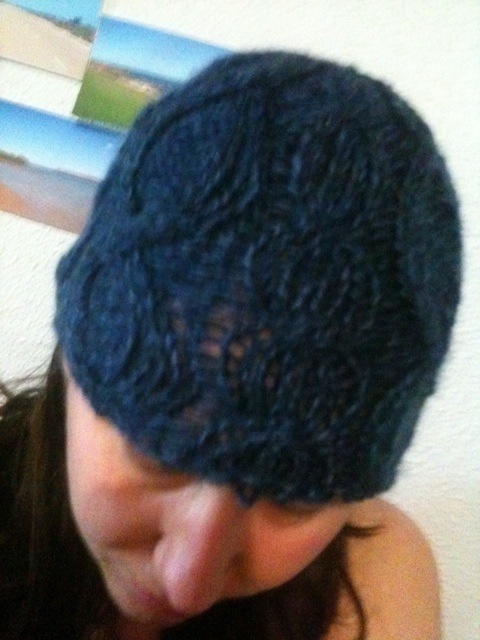 The yarn is Moda Vera Ella. It only used about half a ball, which was useful because i’d used a ball and a half for a cowl which is currently blocking. But the end result was pretty good. Just a little small for my big head.